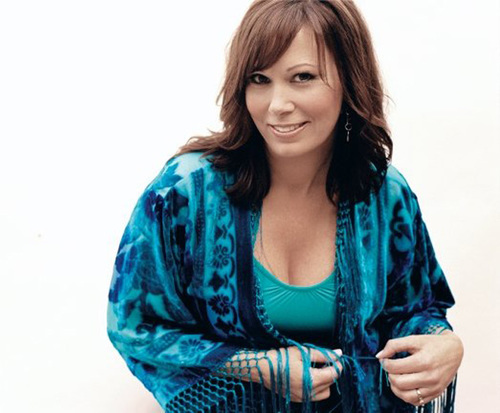 Suzy Bogguss is no longer playing in Branson. 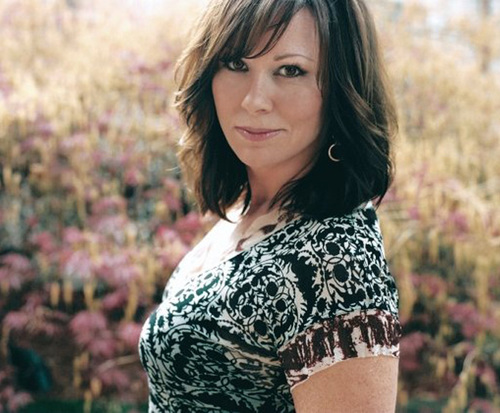 Branson, Missouri is in for a treat on October 7th and 8th; make sure you do not miss out on seeing the amazing Suzy Bogguss live in person. 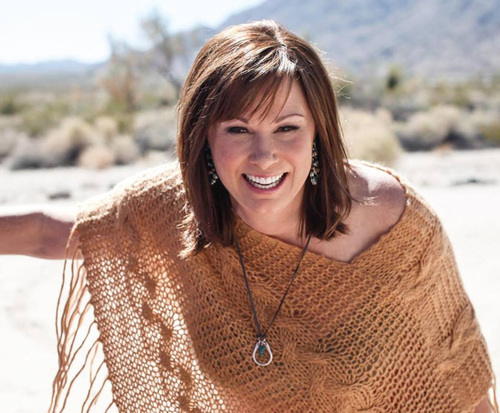 Most popular in the 90s, Bogguss has made a name for herself in the country music business with hits such as "Letting Go", "Drive South", and "Outbound Plane". 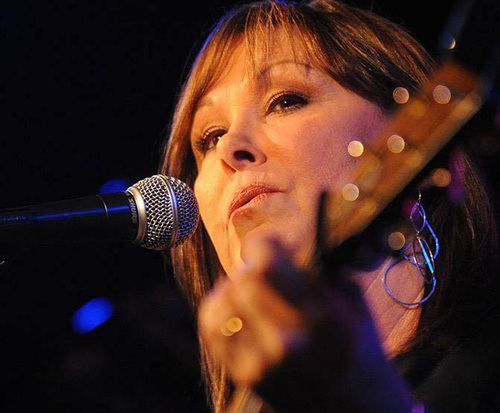 With her bluesy, country vibes and vibrant personality, Bogguss went on to release one platinum album, three gold albums, and charted an impressive six Top Ten singles. Born in Aledo, IL and graduating from Illinois State University, Bogguss played coffeehouses in her college years and went on to tour nationwide as a folk troubadour. Drawing inspiration from singers such as Emmylou Harris, James Taylor, and Bonnie Raitt, she produced her first album for Old Shack Recording. This self-entitled album is considered a collector's item now. She moved to Nashville in 1985 and went on to perform for Dolly Parton at Silver Dollar City (now Dollywood). She eventually went on to release her first three singles with Liberty/Capitol recordings. From the on, she continued to produce many different albums that climbed charts and made a name for herself in the industry. Her awards include the Academy of Country Music Award for Top New Female Vocalist as well as the CMA Horizon Award. Make sure to get your tickets today, and witness Bogguss in person in Branson, MO!